As Election Day nears we zero in on Issue 1 and 2 to get the details voters need. 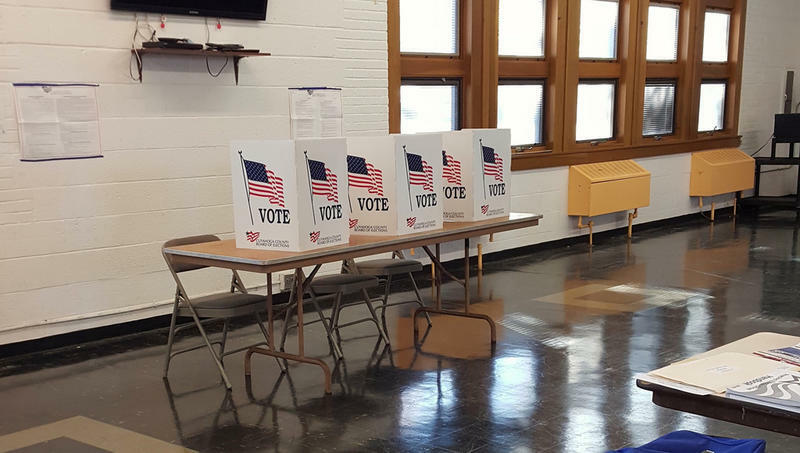 Also hear more about the gubernatorial race and local candidates for the school board and city council. 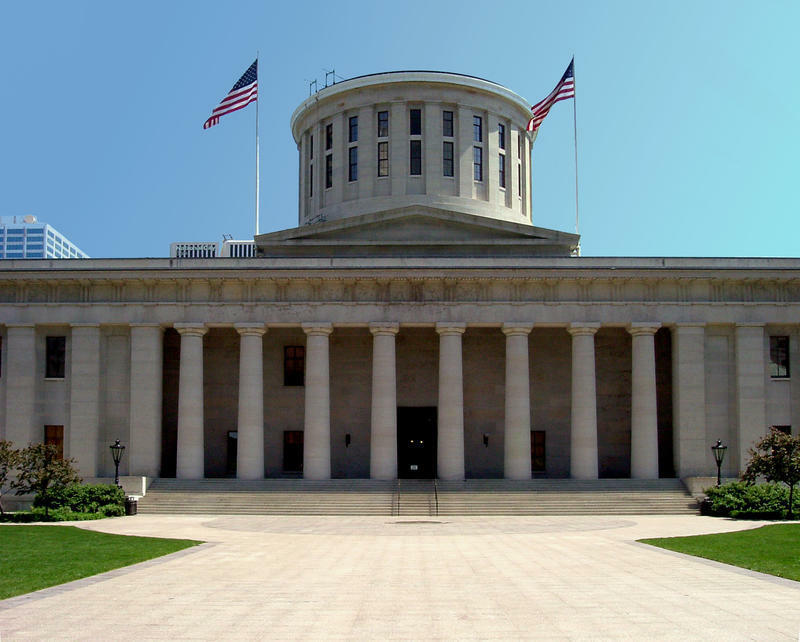 Ohio Issue 1, known as Marsy's Law, would amend the state constitution to secure certain rights for crime victims and their families. 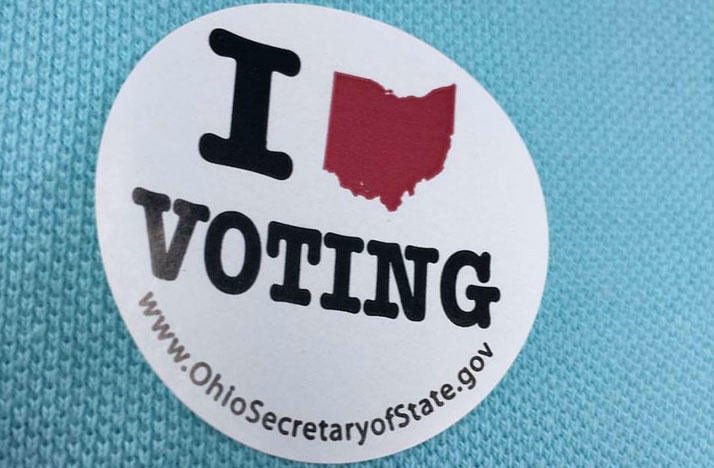 With Election Day coming up on Tuesday, November 7th, we discuss the potential impacts of the ballot initiative and what adopting the measure would mean for Ohioans. For weeks now people across the country have been casting their early ballots. 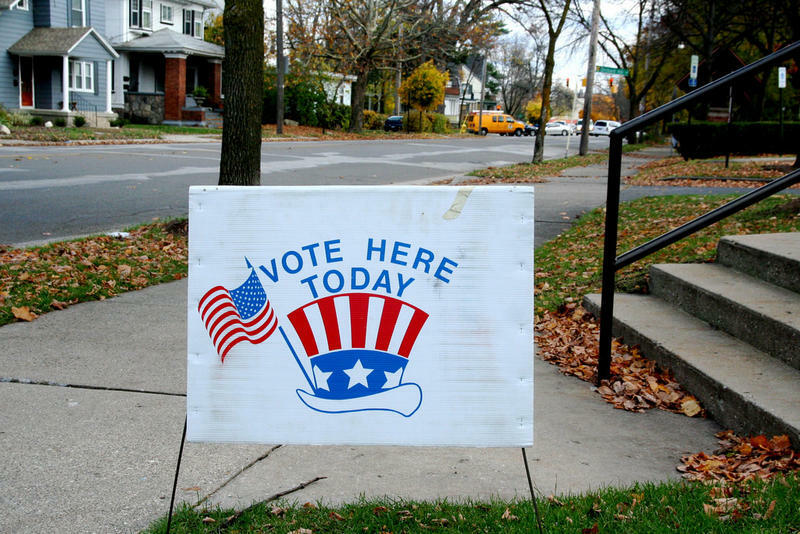 Today is election day and the final chance for voters to support their candidates. Join us today as we discuss the possible outcomes for the national and state elections. If you hadn't noticed, there's a pretty big election happening across the country today, and it can get pretty confusing. Consider this your one-stop-shop for all the answers you need for Election Day - except who you should vote for. We can't help you with that one.